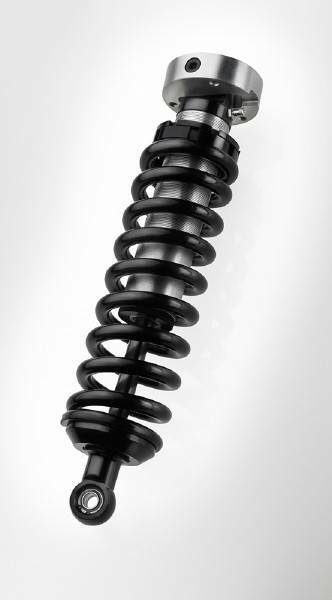 4x4 Parts - Radflo 2.0 Titan Swap Front Coil Over Shocks SPRFFRT520WAATS - Your #1 Source for Nissan Aftermarket Parts! Come completely assembled and ready to install. Can be adjusted for 0"-3" of lift.